Core lab facility for multi-center clinical trials. Logistics support to participating research sites. Analyses for cellular, inflammatory or remodeling markers, dependent on your needs. 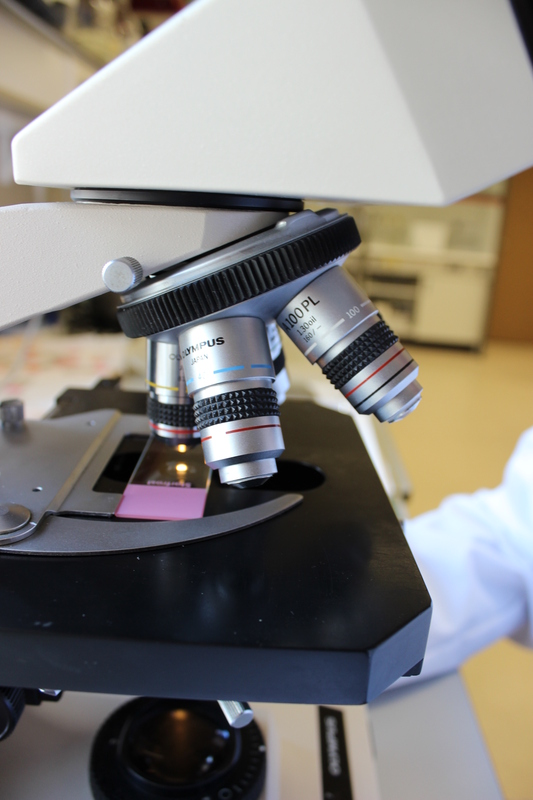 We provide core lab facility support for clinical trials to support analyses of inflammatory cytokine expression, growth factor expression, cellular inflammation and gene and protein expression dependent on your needs. Logistics support will be provided to deliver basic materials and reagents to participating research sites, whereas all analyses will be centralized in our research facilities. Experience with sputum, biopsies, washings and brushes.